Our President and CEO, James Keane, has expressed to internal and external audiences that it’s not companies that survive for over 100 years, it’s ideas. Steelcase remains centered on one core idea– we unlock human promise. We also believe there is opportunity to unlock human promise in the development of a diverse supply base. Since 1991, the Steelcase Supplier Diversity Program has focused on promoting the growth and development of minority-owned, women-owned, veteran-owned, service-disable veteran-owned and HUBzone businesses in the United States by integrating them into our procurement process. Our Supplier Diversity vision is to grow, develop, and retain our diverse businesses by creating a strong supplier diversity program that meets the needs of our stakeholders. Michigan Minority Supplier Development Council (MMSDC) – The MMSDC awarded us their Corporate One Award for 10 years of excellence through our involvement and support. 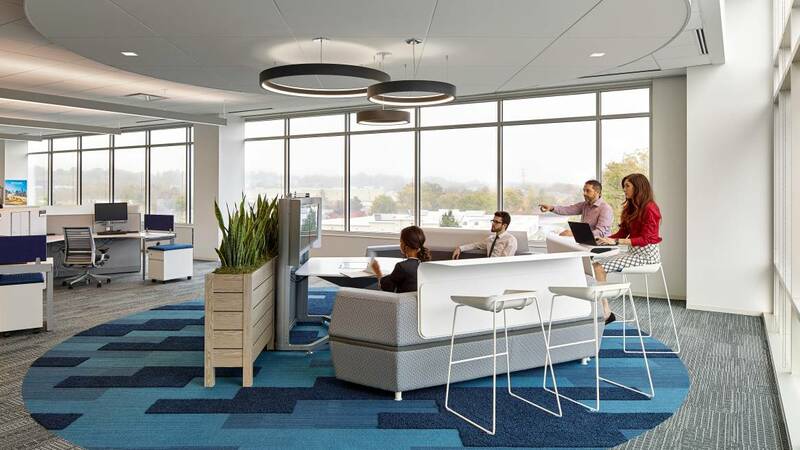 It is Steelcase’s position that responsibility for the performance of safe work and protecting our environment by employees of outside contractors includes compliance to OSHA, MIOSHA, MDEQ, EPA and other federal, state and local regulations remains with the outside contractor. This booklet outlines the Steelcase policies and procedures for environmental, health and safety practices. This form is only for China-based suppliers and is used during the supplier add or change process. The supplier needs to sign and stamp their company chop on the attached form to verify the supplier confirmation comes from the authorized company leader. The supplier needs to complete both Chinese and English sections. The supplier attaches a pdf of the completed version with their supplier information sent to Steelcase. The START Manual is a description of the day-to-day business processes required to be a Direct or Finished Goods supplier to Steelcase. The Packaging Specification and Distribution Guideline provides instructions on the design and testing requirements of product packaging.